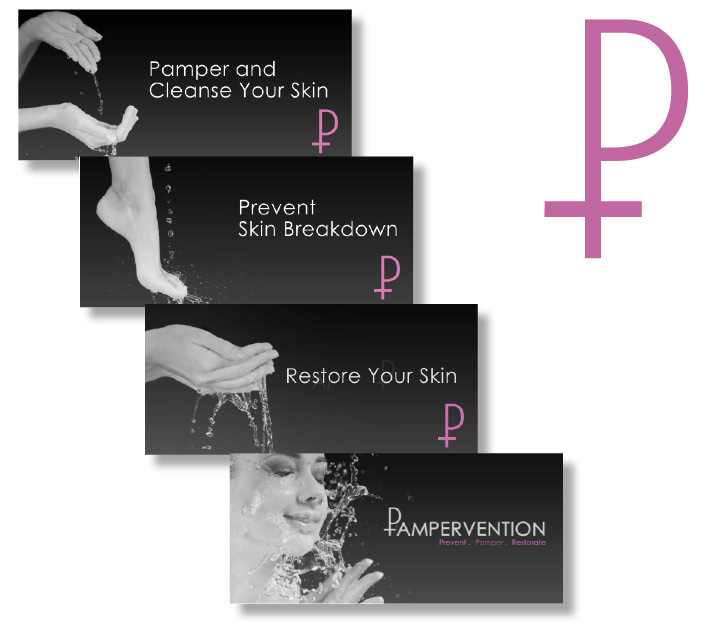 Details: PamperVention was created to compete in the highly fierce , yet lucrative beauty market. The major problem was that the packaging for the products are not up to par with other brands such as bed bath and beyond. Thus, I created high-fashion style campaigns and graphics to camouflage the ironically ugly beauty products. 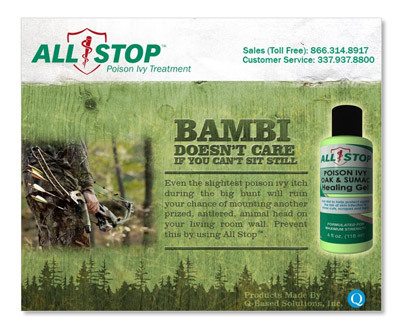 All Stop is a product that works especially well on relieving cases of poison ivy. 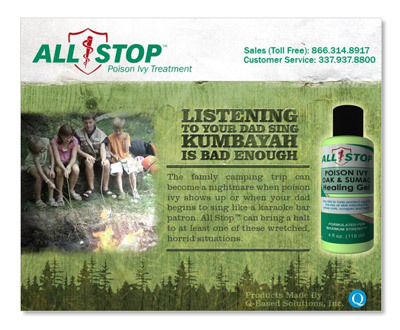 I wrote a campaign that makes light of instances you don’t want to catch poison ivy. 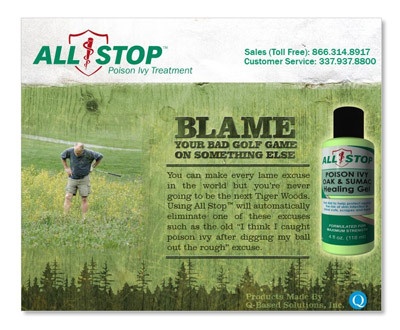 The campaign was executed as a Flash slide show on Ebay. 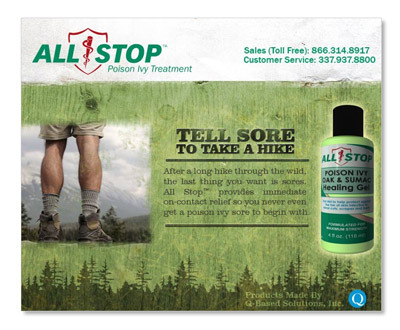 Visually, All Stop Poison Ivy treatment was given an outdoor look to it.